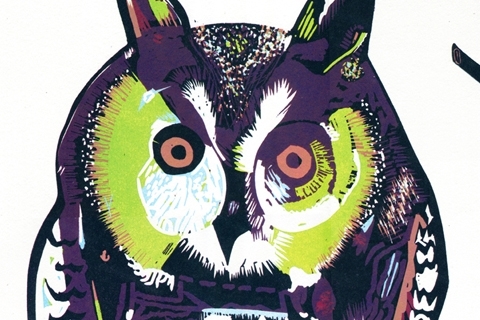 Reduction lino is an exciting technique where you can create a multi-coloured print from just one lino block. Picasso is credited with partly inventing this technique (no pressure). Through a series of progressive carvings, inkings, and printings, the image slowly emerges. As an introduction, your first block will be approx. A5 in size and involve printing in 2 colours. Once you are more familiar with the technique, your second block will be approx. A3 in size and involve printing in multiple colours. 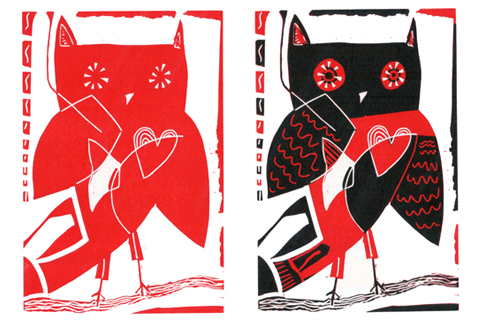 Upon completion of this course you will have made at least two reduction lino prints. 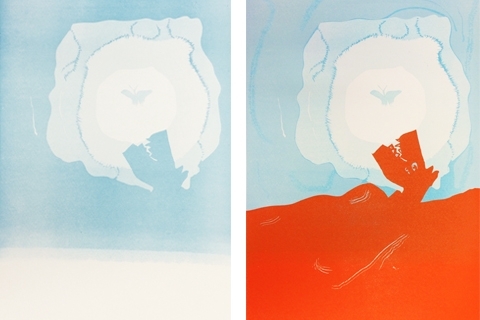 You will have a better understanding of the reduction method and how to plan for a reduction print. 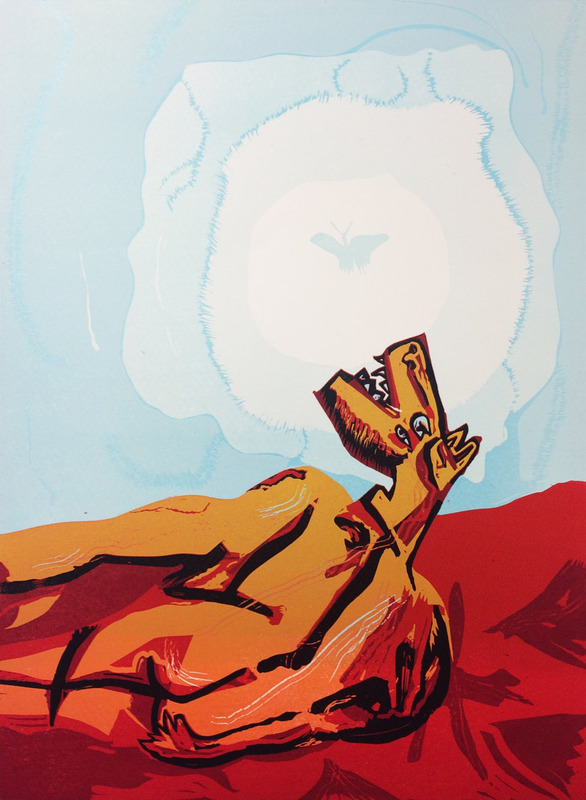 You will be shown how to apply the optimum amount of ink onto the block in order to get a good print. You will learn about how to utilise transparent colours and colour blends. You will also learn how to register each layer accurately.